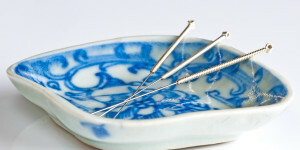 Acupuncture has been used for thousands of years to reduce pain and help improve general health & wellbeing. Our student acupuncture clinic is staffed by TCM students from across Melbourne, under the supervision of highly trained therapists. The clinic runs on a Tuesday night and Saturday morning. The students see residents at the Windana Drug Withdrawal House, as well as Windana clients and community members for a nominal fee.